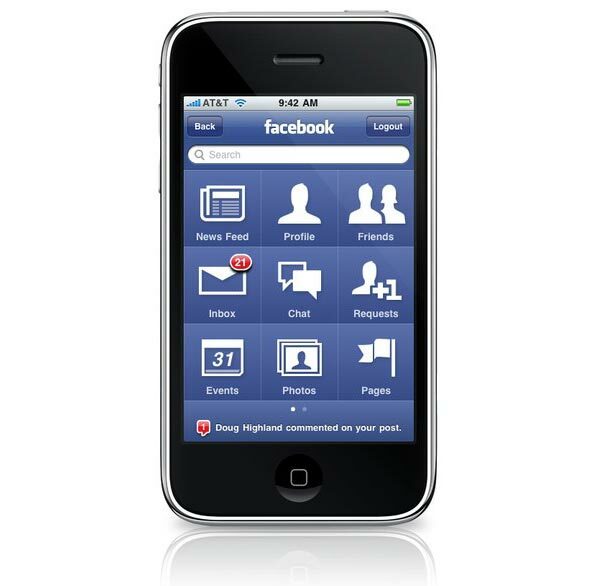 Facebook has released details of their latest version of their iPhone App, this new version 3.0 has a host of new features including the new news feed, events and lots more, full details below. 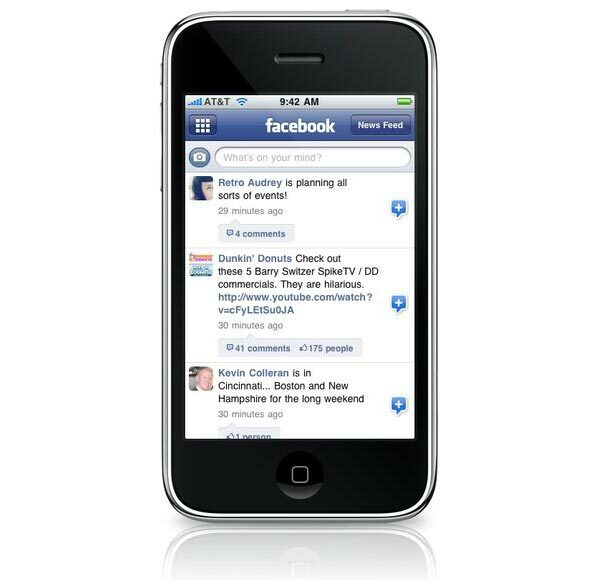 New features in Facebook 3.0 iPhone App. Facebook have also stated that this update will not have the push notifications in it, and that user will have to wait for version 3.1 for that.